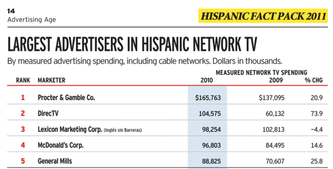 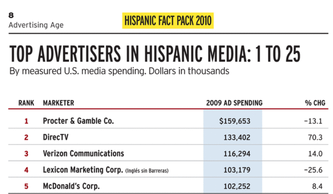 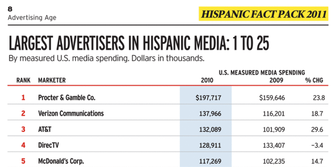 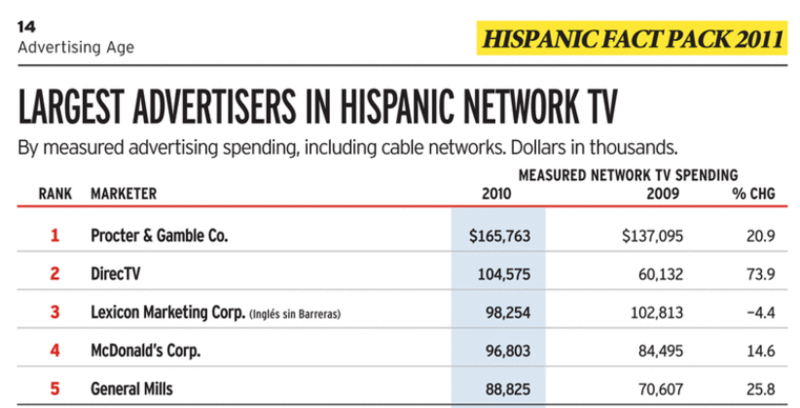 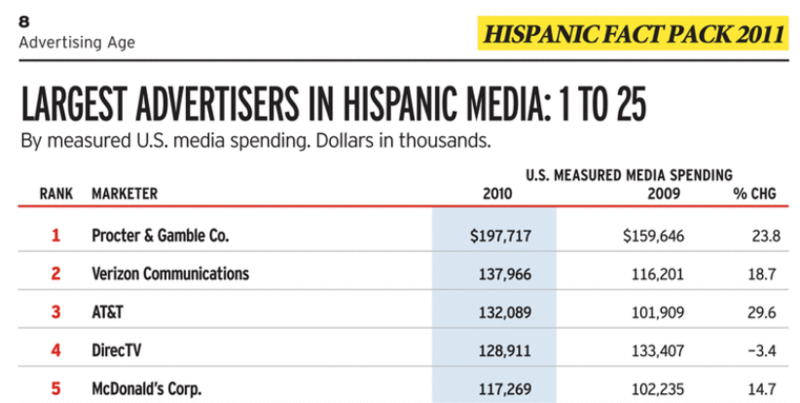 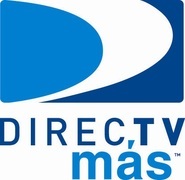 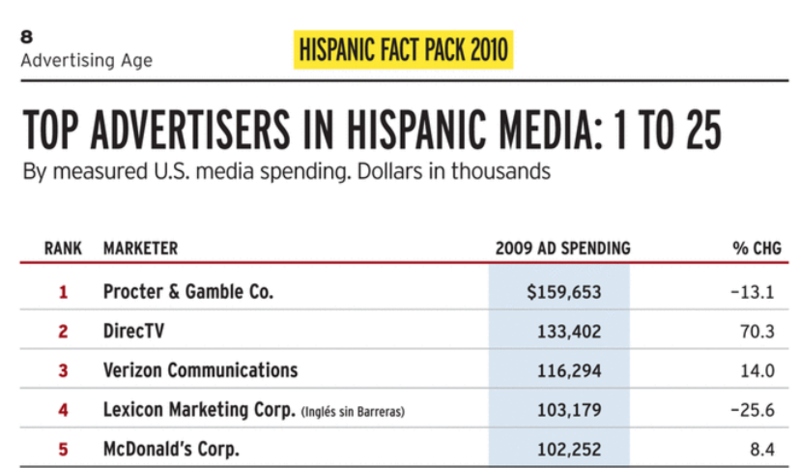 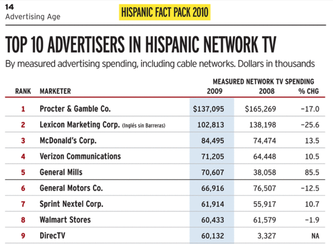 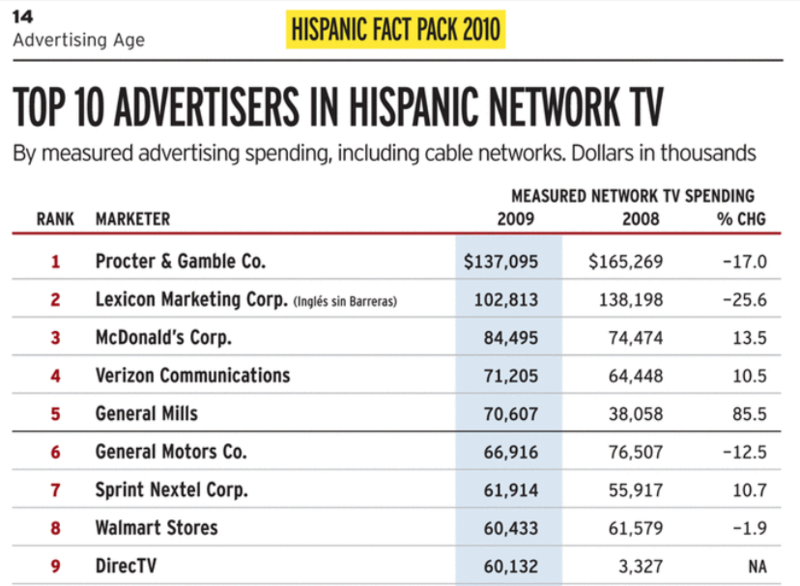 In 2010, faced with quickly-disappearing times due to the 2010 Census, Pre-World Cup, World Cup, Post-World Cup, World Cup make goods and Mid-term election, I led the transition to digital and DIRECTV Mas' first-ever integrated campaign. 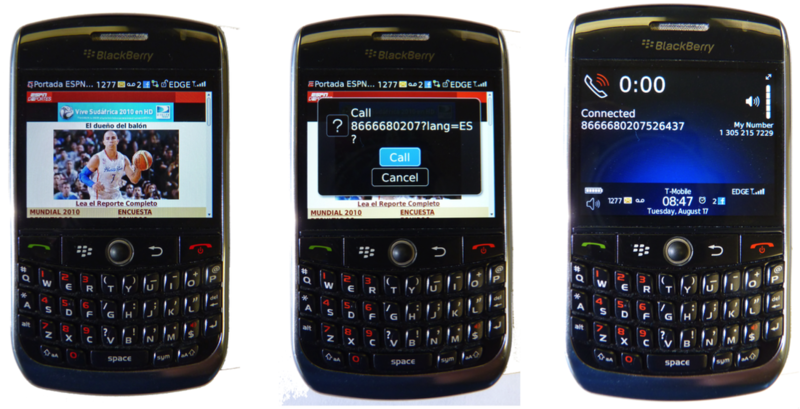 When a person uses a calling card to call from the U.S. to another country (in this case, to Latin America) there is a brief lapse between the placing of the call, the moment in which the software checks the PIN and the actual call. 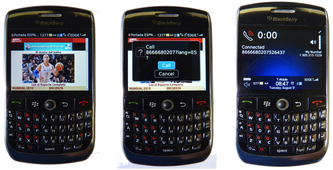 If the person presses "1" he/she is transferred to a full :20 audio spot which then urges him/her to press "9" to be taken to the call center.